[Johannesburg, 15 June 2007] – SMS technology is providing a simple, efficient platform to improve direct marketing and customer relationship management in large companies. It is particularly effective in determining an organisation’s Net Promoter Score (NPS), providing a means to establish, very accurately, the levels of loyalty in the customer base and successful businesses or otherwise, of the services the company is providing. 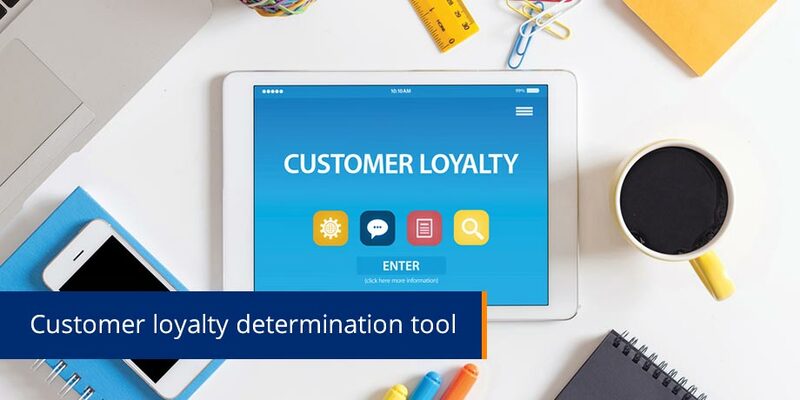 The e-marketing division of electronic messaging specialist, Striata SA, has developed an SMS-based customer loyalty determination tool that has been successfully deployed on behalf of companies in the financial services and other business sectors. “Our Text-2-Rate product is based on a Harvard Business School concept of NPS, known as ‘Ask One Question’, and provides accurate evaluations of customer loyalty and attitudes towards a company,” says Mia Papanicolaou, e-marketing manager at Striata. The question: “How likely is it that you would recommend us to a friend?” has proved the best predictor of customer loyalty across the vast majority of businesses. The NPS is the percentage of customers who identify themselves as promoters of the company, minus the percentage whose response indicates they are detractors. Customers can be divided into three categories: The promoters – loyal enthusiasts who buy from the company and urge others to do the same; The passives – satisfied but unenthusiastic customers who could easily be lured by the opposition; and The detractors – unhappy customers who feel trapped in a bad relationship. “The Text-2-Rate tool is applied on an ongoing basis, because to achieve an accurate measurement, the customer being polled must have had a recent interaction with the company, such as buying a product or a service. The poll should preferably be conducted less than seven days after that interaction,” says Papanicolaou. “Customers are then also generally well-inclined to respond to the SMS. Proper evaluation of the results gives the company an accurate view of how effective their customer service and relationship management initiatives are proving in practice, providing feedback and corrective actions can be devised and implemented. “These NPS surveys via SMS are a valuable source of information on which to gauge actual levels of customer liaison, sales, service and other customer interface attitude, commitment and performance in a real-time environment,” adds Papanicolaou.